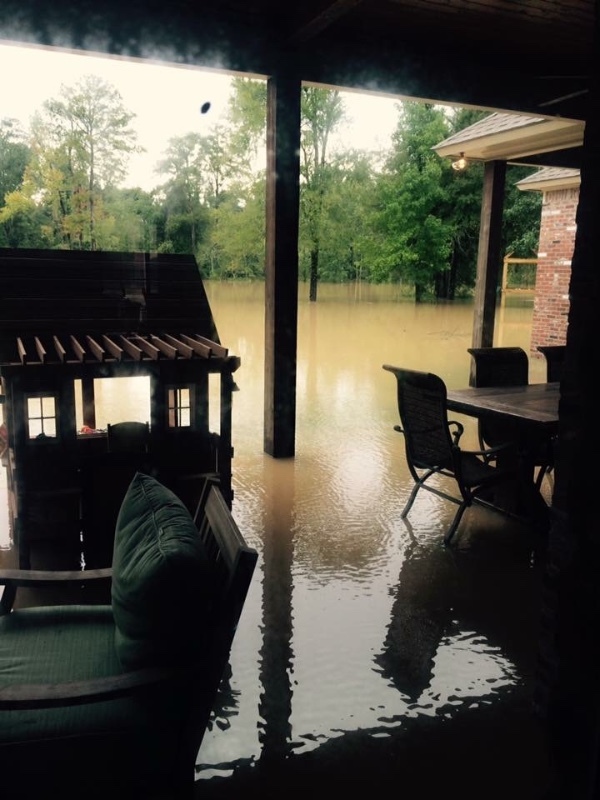 The flood waters in Louisiana have risen, but they are no match for the people who live there. Merry and I want to raise $5,000 for the flood victims. 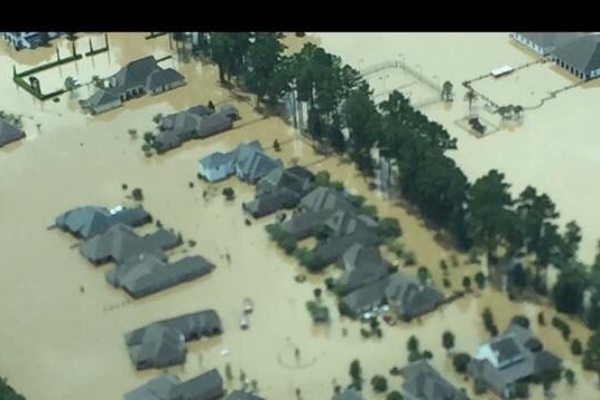 We will send all monies to the South Baton Rouge Church of Christ and entrust the elders and staff to give funds to the people impacted by this devastating and historic flood. Please give, even if it is $5. Together, we can make a DIFFERENCE! Thank you so much to each and every person who donated to the campaign. From the GoFundme campaign and other donations we raised close to 6K for the flood relief efforts in Baton Rouge! Those of you who know me, know that I set high and sometimes unattainable goals. I don't think this is the case for this goal. I had hoped to raise 5K in 24 hours. New goal.....5K in 5 days. I talked to one of the ministers at South Baton Rouge Church of Christ yesterday and they are excited and prayerful about the money I'm trying to raise. My friends are the most wonderful and generous people in the world and I'm asking you to demonstrate this generosity, even if you don't think the amount is significant......IT IS! As a reminder, Merry and I are going to cover all of the fees for this campaign, so that each penny you donates will go towards flood relief. Thanks and love to all of you!